Thank you Western Prince for taking me along! 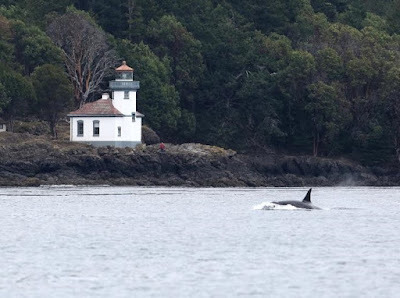 ...in the early morning I heard faint transient calls over the Lime Kiln hydrophones...not like the unusual ones from the prior day. 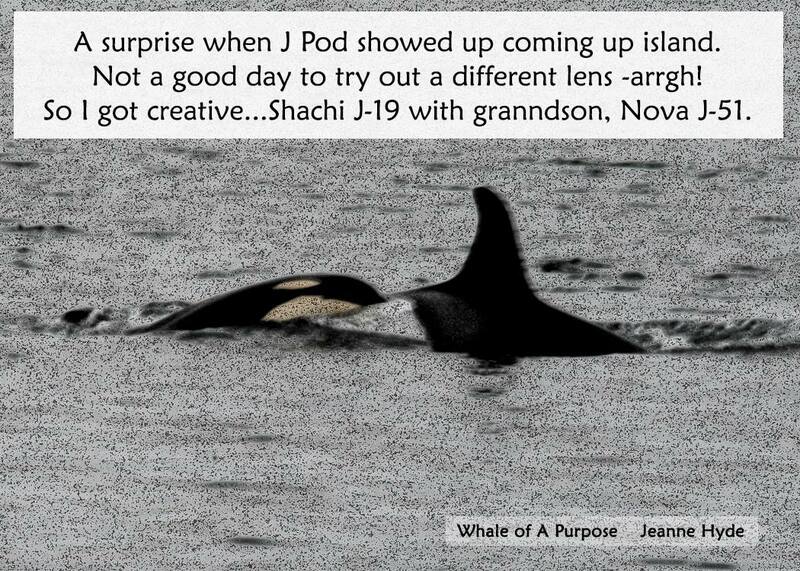 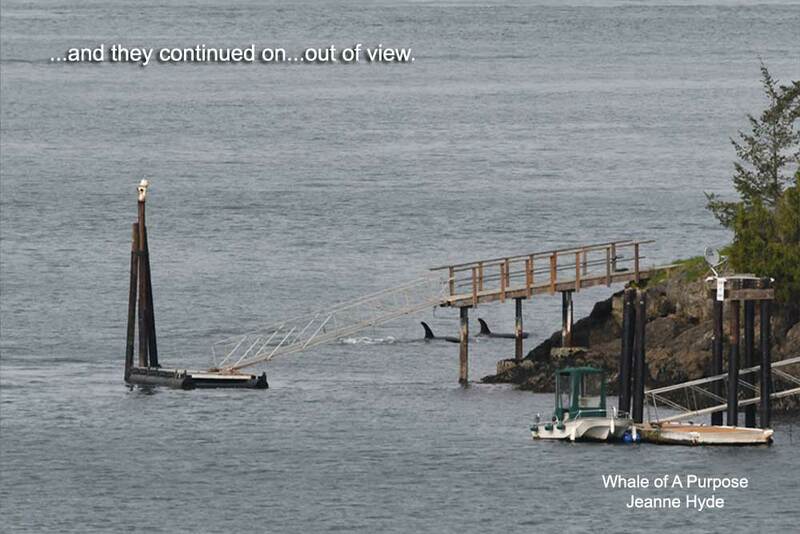 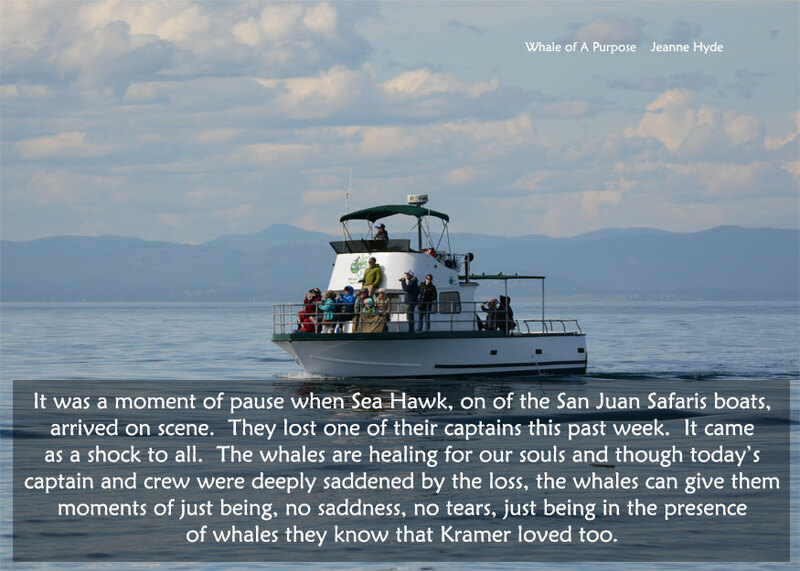 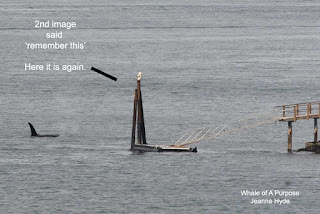 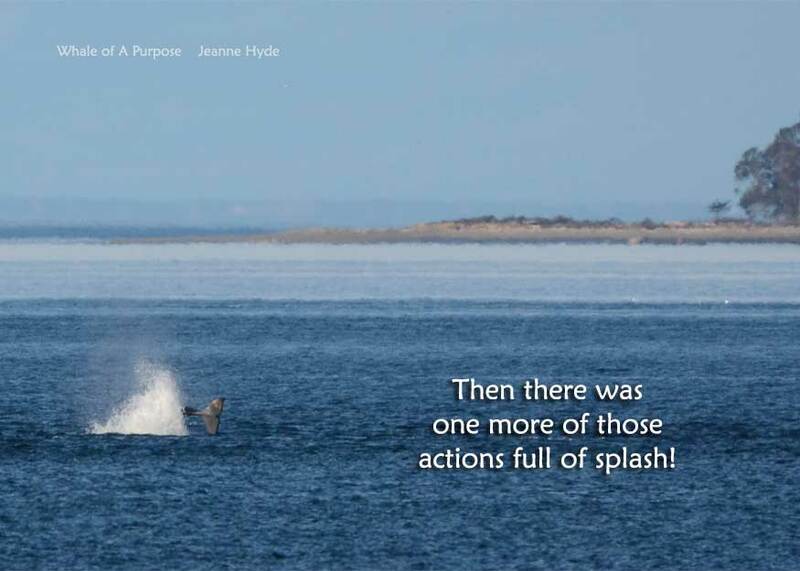 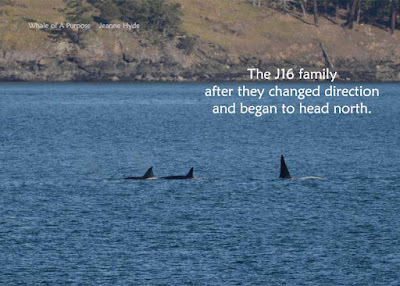 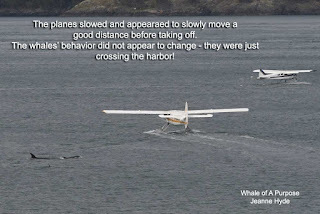 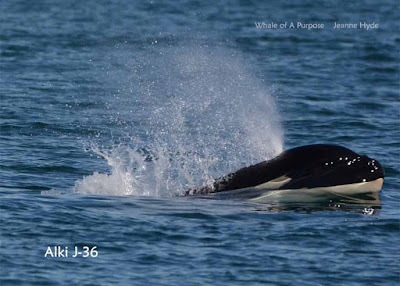 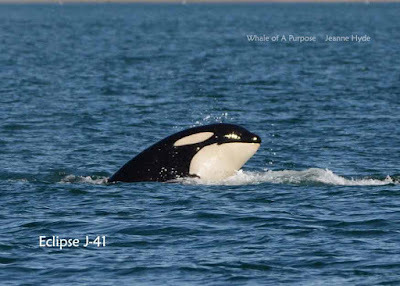 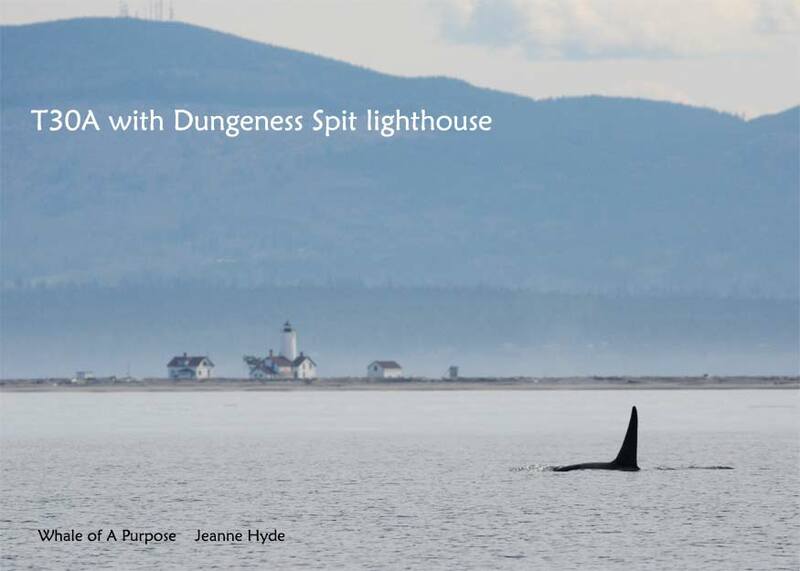 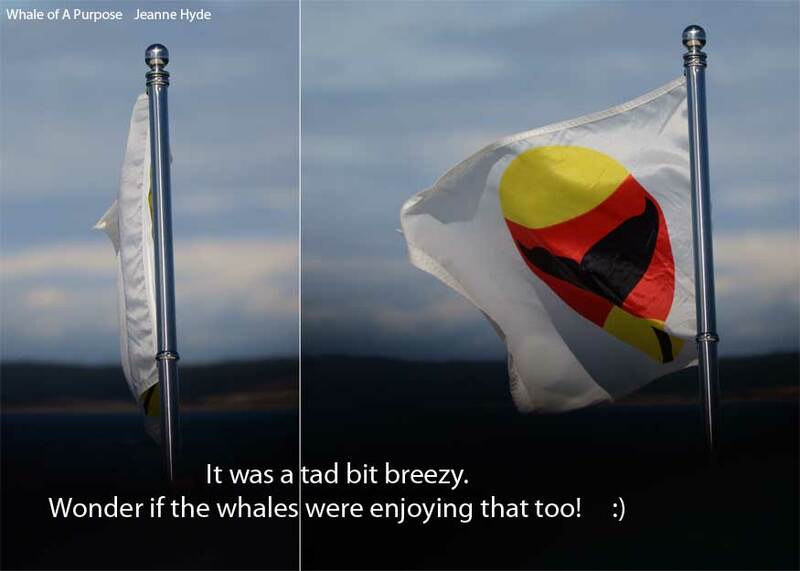 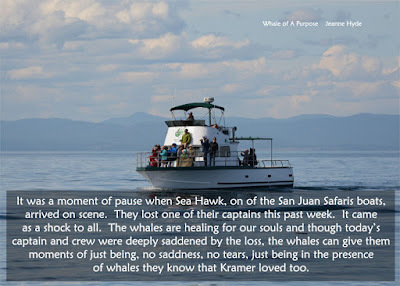 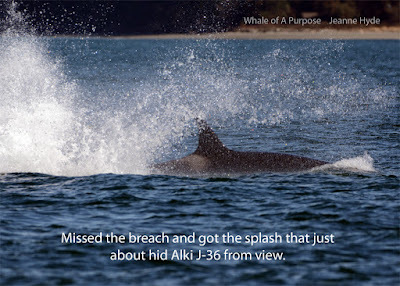 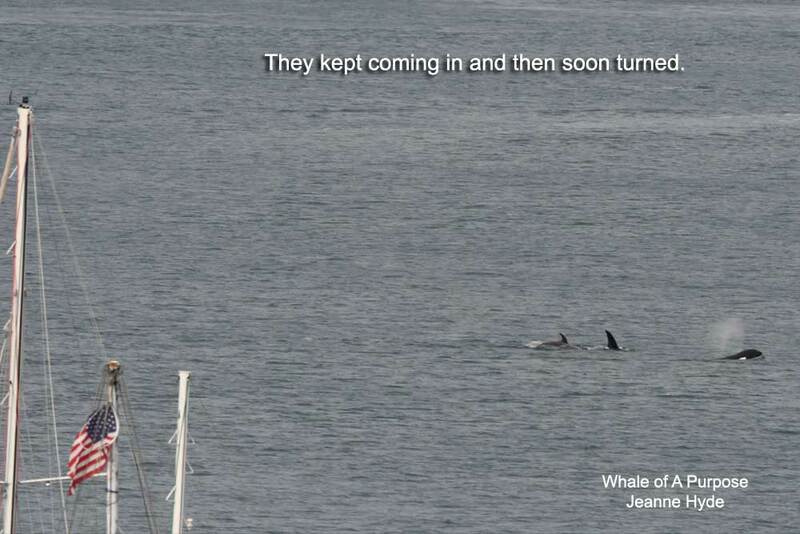 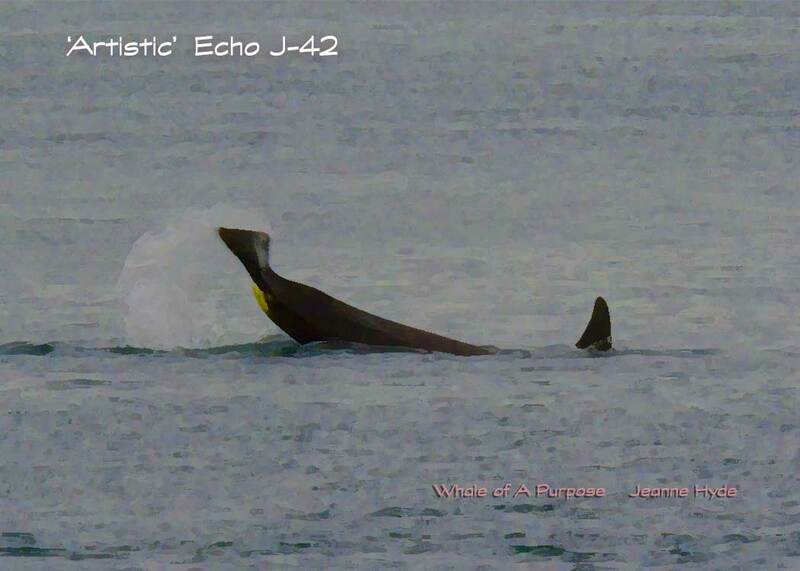 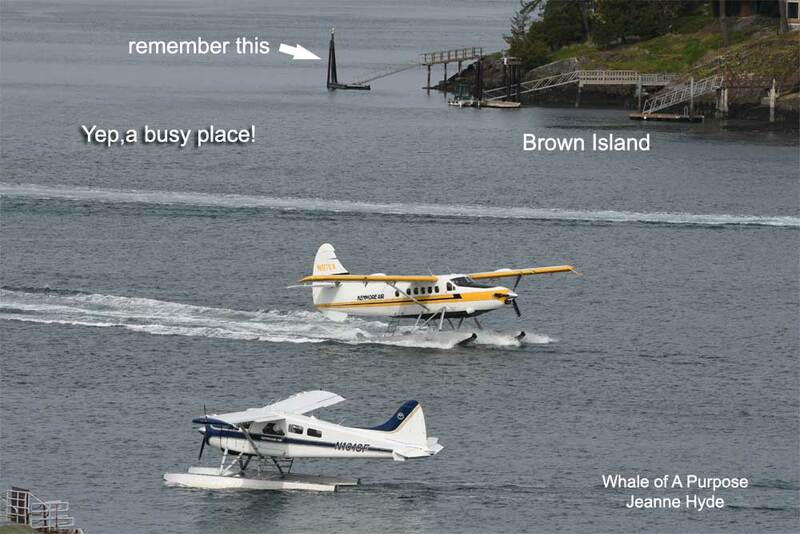 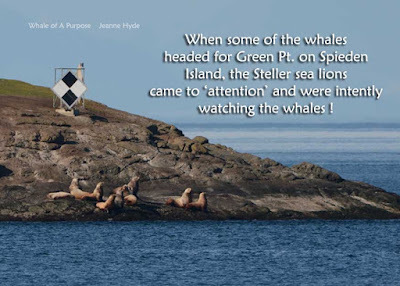 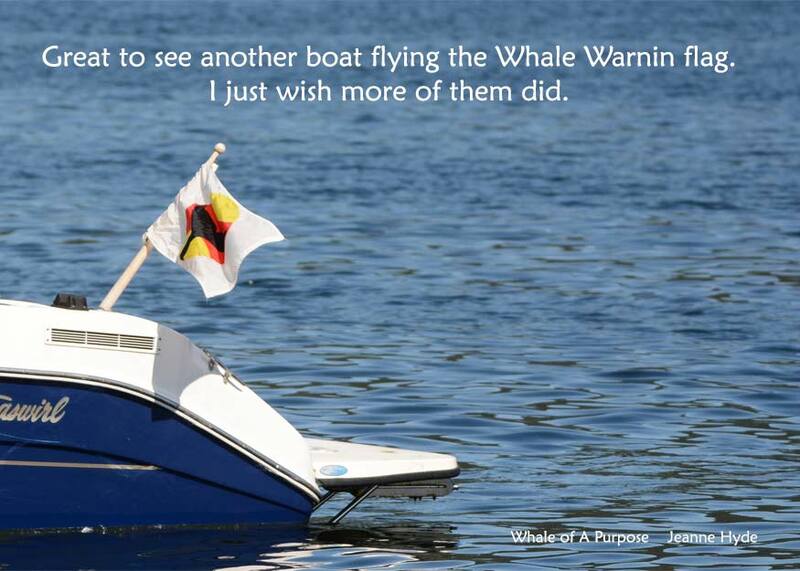 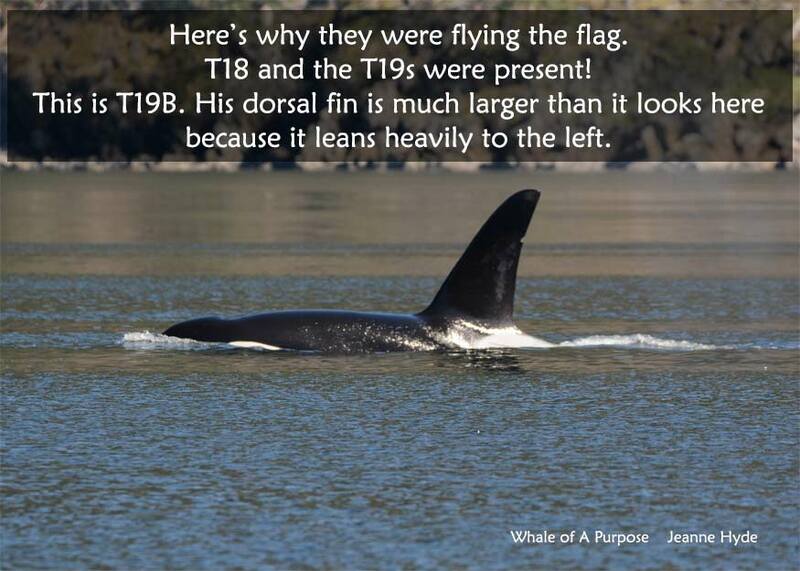 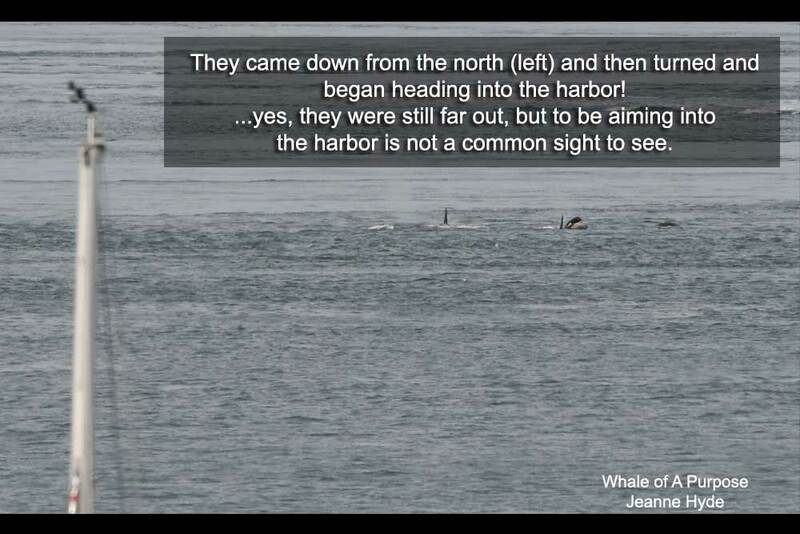 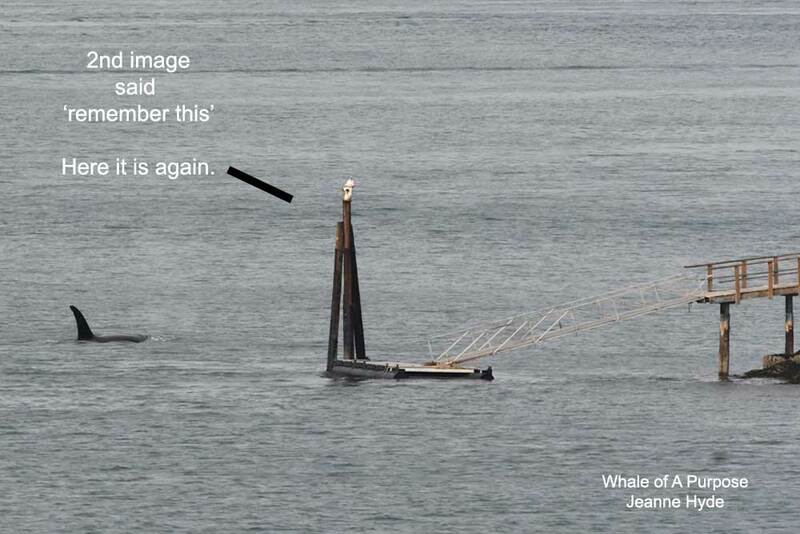 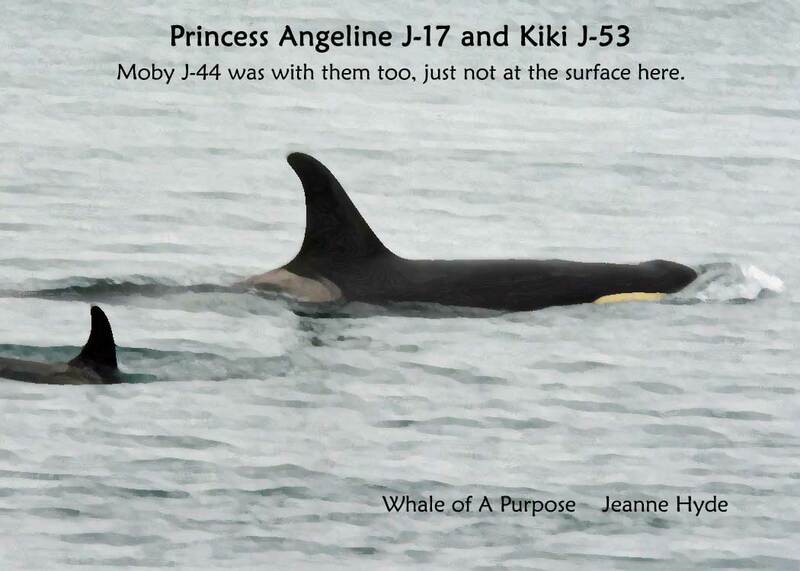 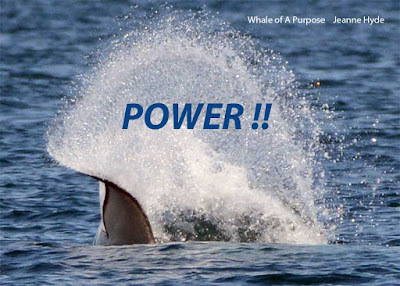 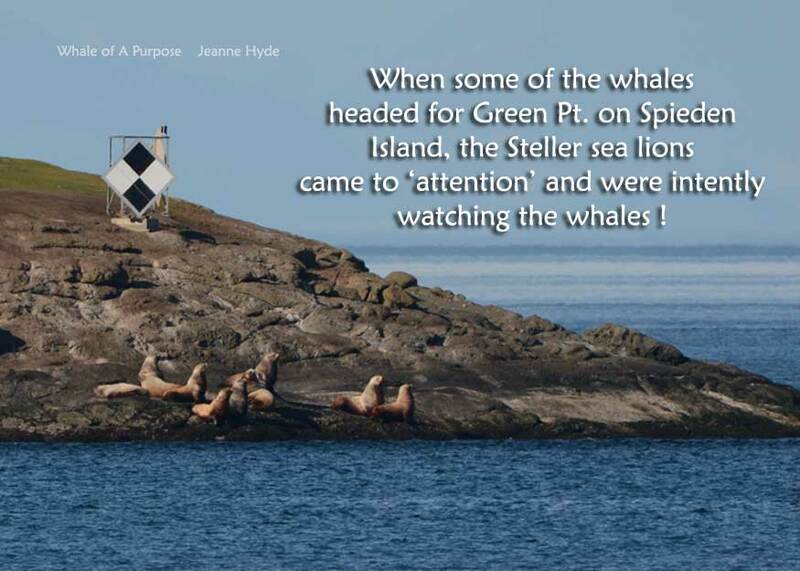 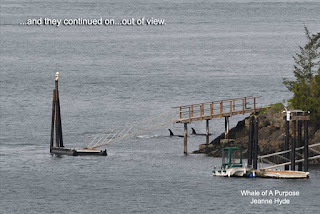 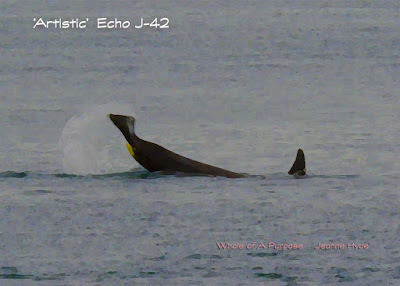 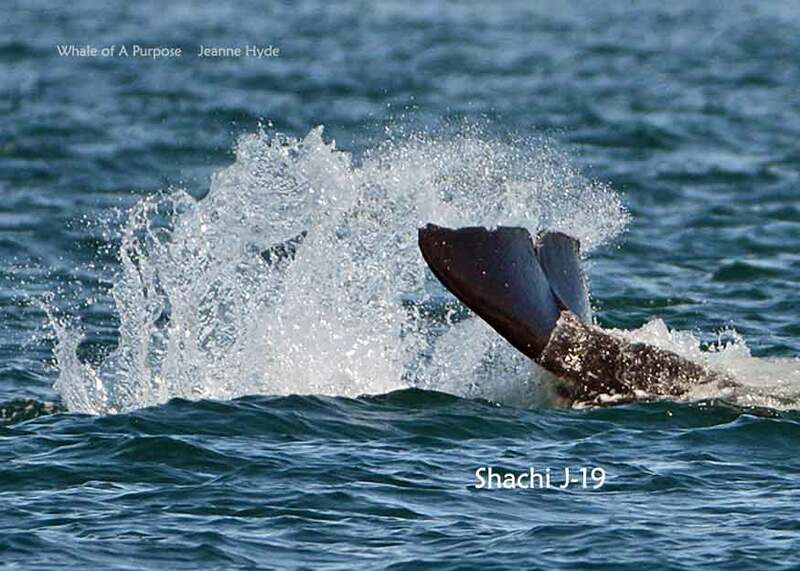 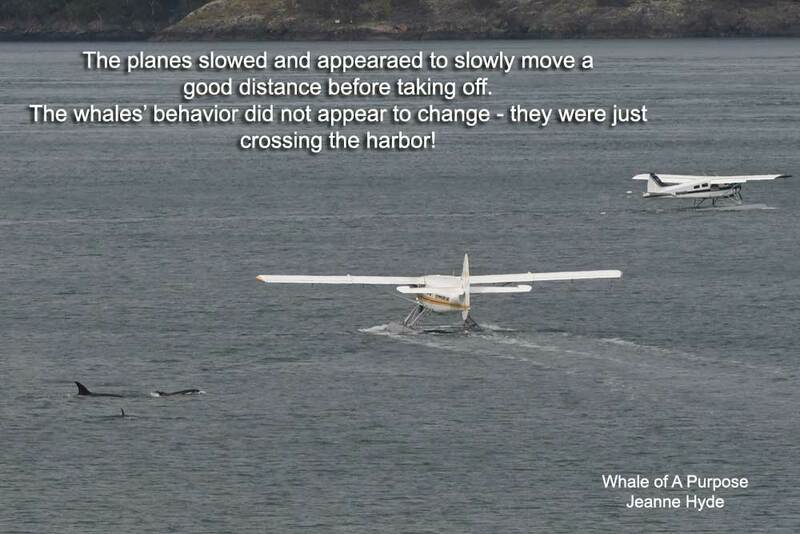 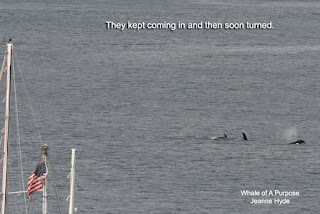 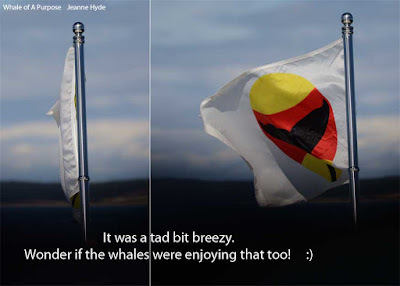 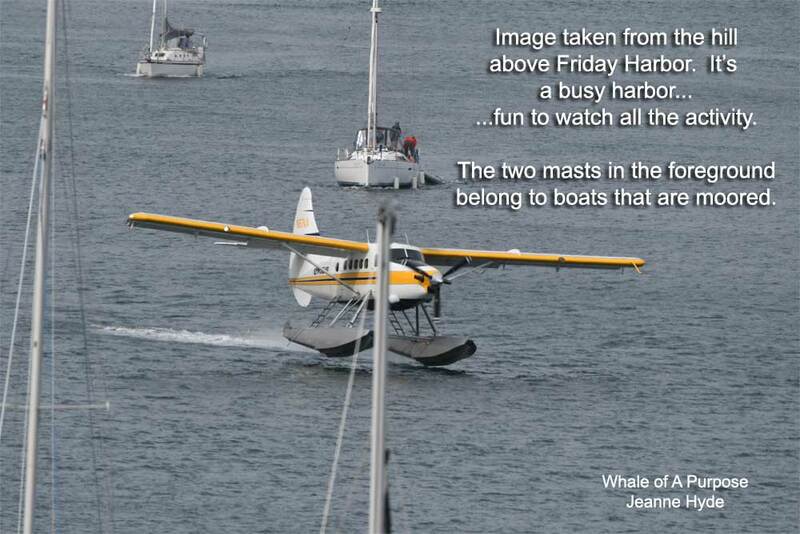 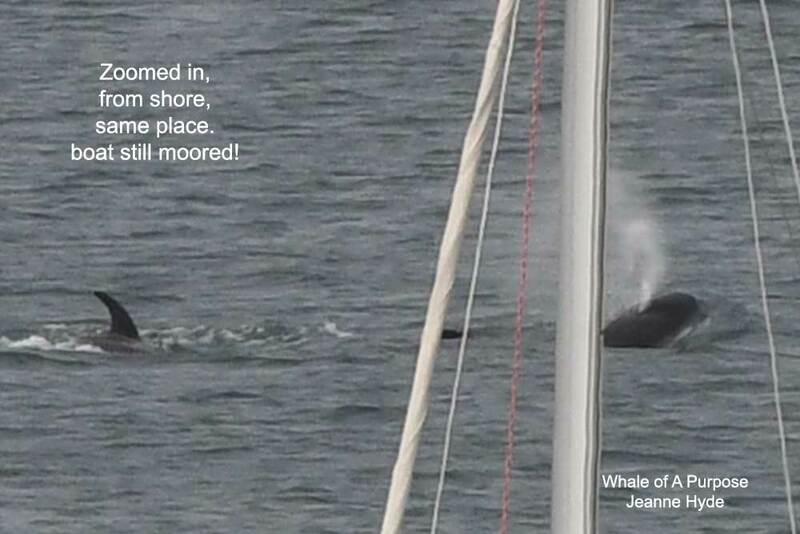 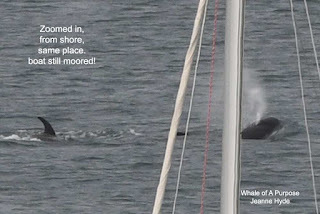 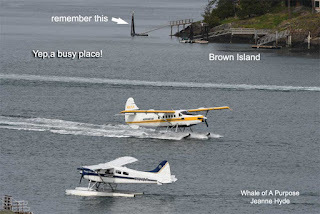 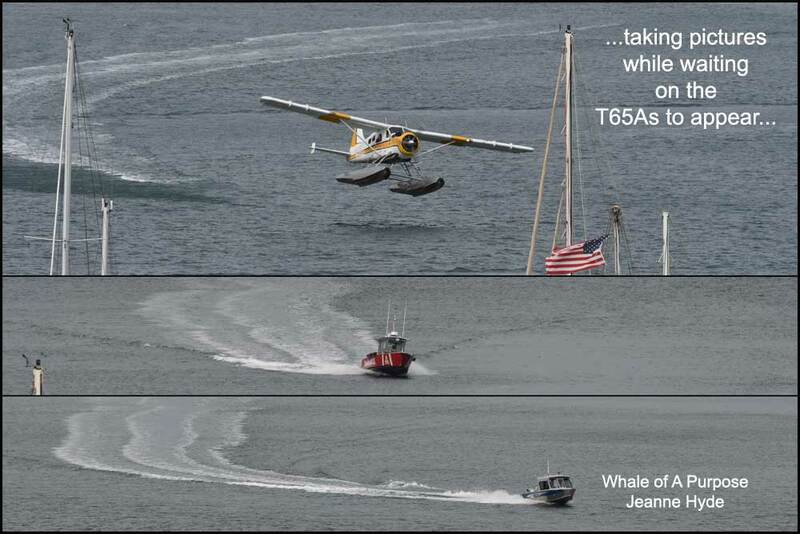 ...then today, at about, noon someone came upon J Pod! 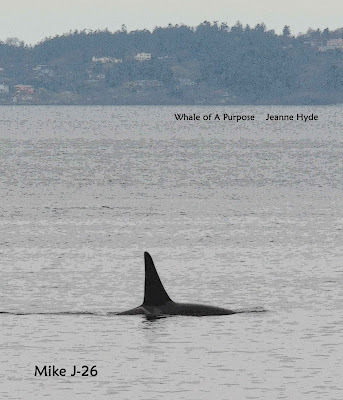 3-25-19 Listen to those Transients! 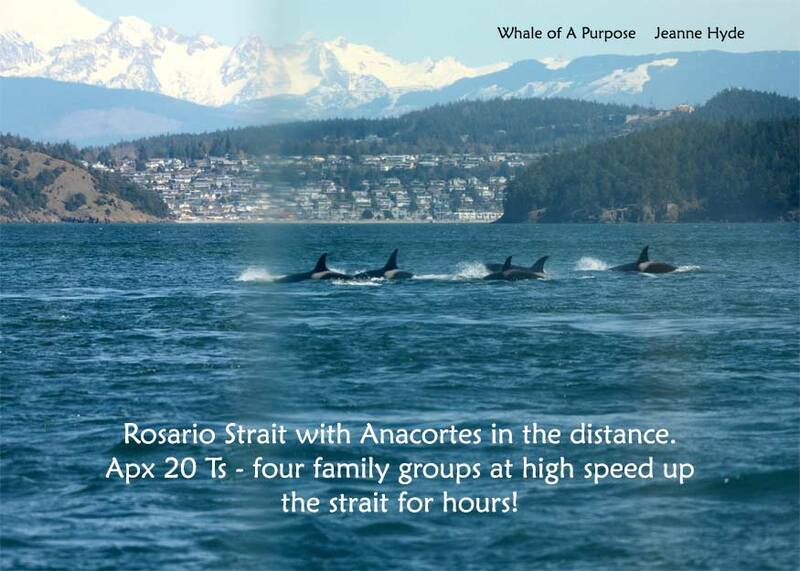 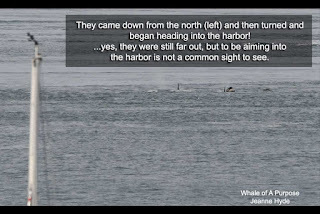 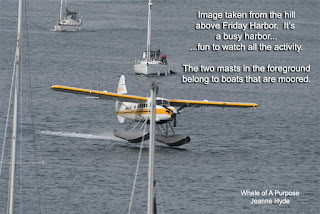 ...there was a large group of transients coming down from the north, yesterday. It wasn't until about 03:00 that transient calls began to 'fade-in' over the Lime Kiln hydrophones...and they kept on and on, getting louder...figuring they were coming down Haro Strait...their calls lasted for about 1 1/2 hours. 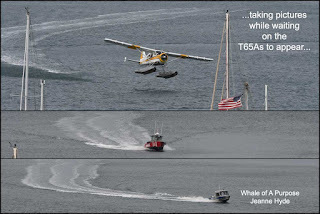 And that's a lot for Ts...so was it that group?...hmmm..